Shopping for insurance can be complicated, especially when you’re not familiar with industry terminology. 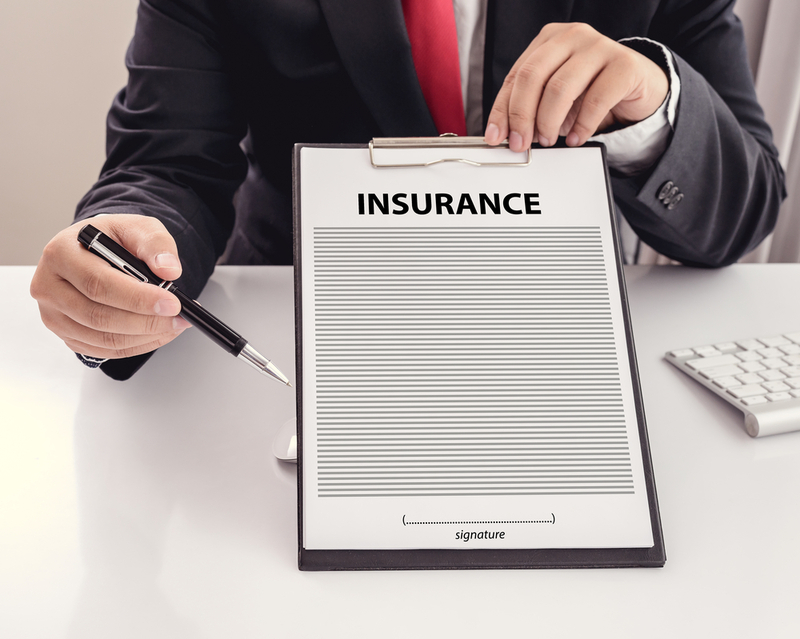 If you don’t have a basic understanding of the concepts your insurance agent is referring to, it becomes a challenge to select the right coverage during a consultation. At Randolph County Farm Bureau, their trusted agents ensure all Asheboro, NC, clients have the information necessary to make an educated decision. A claim is a request the policyholder submits to their insurance provider to cover payment for a loss. The deductible is the amount of money the insured individual must pay out-of-pocket after experiencing a loss. Once they submit this value, the insurance company will step in to pay the remaining balance. The effective date marks the day your coverage is scheduled to begin under a policy. Exclusions are provisions in a policy that refuse coverage for the loss of specific causes, circumstances, or items. A limit refers to the maximum amount a carrier will pay out to the insured individual on a policy. A premium denotes the value the policyholder pays for their insurance plan on a monthly, quarterly, or annual basis. Riders provide insured individuals with additional coverage options, offering an extension of their standard policy. There’s a lot more insurance jargon that would be helpful to review, but it is essential you know the meanings behind these terms when it’s time to select the most suitable coverage for your needs. Contact Randolph County Farm Bureau at (336) 629-9187, or visit them online to learn more about the insurance policies they offer.